Free delivery and training by ICC Certified Technicians. 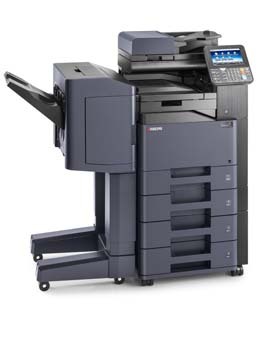 Color printing as low as 2.5 Cents!! ICC Business Products began as Indiana Carbon Company in 1930 with our own private formula for carbon paper. ICC has evolved from those humble beginnings into a multifaceted company that meets today’s demanding business needs. Today, ICC is one of the largest distributors of office supplies, office equipment, promotional items and office furniture throughout Indiana and the Mid West. Our distribution network is capable of providing next day delivery throughout most of the United States. We are proud to be family owned and operated, and are committed to excellence in service to our customers and making our employees’ worlds a better place. © 2019 ICC Business Products. All Rights Reserved.